This entry was posted in life strategy, reflections on life, strategies for life, travel and tagged confidence, daily prompt, Los Angeles, postaday 2014. Bookmark the permalink. What a wonderful cup! Everyone should have such a cup. 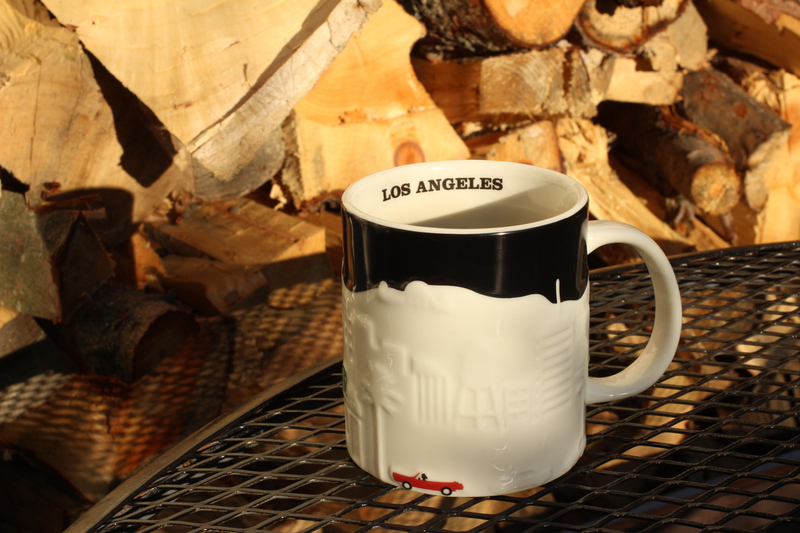 LOVE the L.A. mug, with you cruising along in your little red convertible! Next time you’ll come along Jane! 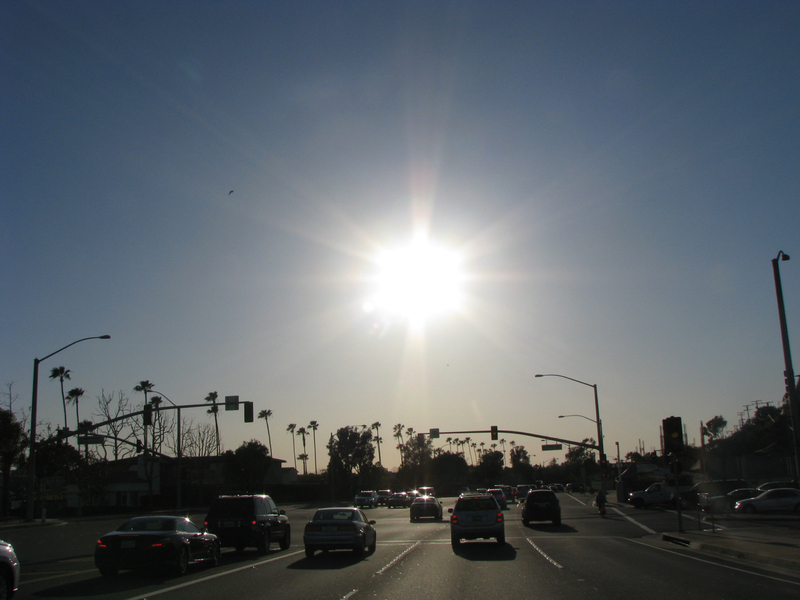 I have moved to the Chicago area – truly a different experience for a native Californian. L.A. was my home for the first 40 years of my life; I learned to prefer the SF Bay Area rather quickly! I don’t imagine Chicago is as snowy as Norway though. I have a new position as director of the Dominican Sisters Conference and need to be more centrally located. And Chicago is pretty accessible – except when the weather is bad. I call it an adventure. You can do most anything with a hat, scarf, gloves, jacket, and boots.